Convenient 24/7 On-line Ordering! Just Click "BOOK NOW"! We are the leading bounce house and party rental company in Midlothian, TX. We proudly serve the following areas in Texas (TX). Midlothian, Mansfield, Cedar Hill, Waxahachie, Ennis, Red Oak, Cleburne, Venus, Alvarado, Maypearl, Desoto, Duncanville, Kennedale, Burleson, Joshua, Grandview, Glen Heights, Oak Leaf, Arlington, Dallas, Ovilla, Grand Prairie, Lillian, Lancaster, Bardwell, Avalon, Pantego, Forreston, Corsicana, Ellis County, Johnson County, and Tarrant County and everywhere in between! Bounce House Rentals are one of the easiest ways of planning a perfect party. Whether you are having a Backyard Party, Field Day, or Wedding let us help! Our party planning specialists are great at recommending what you may need or want! Cowboy Party Rentals loves to work with our Schools and Churches. Email or call us about our multi unit specials for Field Days or Church Festivals. We also have a variety of High Peak Tents, Inflatable Slides, Water Slides, Chairs, Tables, and Concessions including: Cotton Candy Machines, Sno Cone Machines, and Popcorn Machines. Our jump house rentals are second to none! We have a great selection of bouncy houses. From our classic Deluxe Bounce Castle to our exciting themed bouncers, we have something for everyone! Our 6 hour rentals begin at $120 Book today using our convenient 24/7 online ordering! We are thrilled to bring obstacle course rentals to Midlothian, Tx! These large inflatable courses will bring more than just fun, but also some friendly competition. Our 135ft Toxic obstacle course rental will have people lining up to take on this HUGE inflatable course. Do you want an obstacle course with a slide? We have got you covered! If you want to get the whole party up on their feet and joining the party, checkout our interactive game rentals in Midlothian. You won't be disappointed with giant soccer darts. People get a kick out of the competitiveness of our party games. Get your party game rentals in Midlothian here! We have cool and fast water slides for every age group! Adrenaline Junkie? 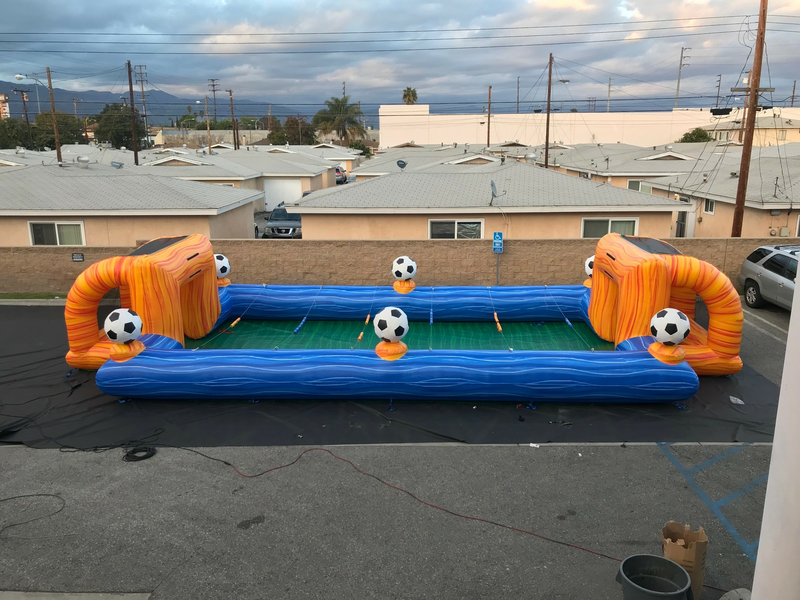 Our 22' Dual Lane Volcano Rush with Slip n Slide is a perfect match! You can also check out our 22' Emerald Crush with splash pool! Cowboy Party Rentals has other thrilling water slides such as our 18' Blue Crush and 18' Laguna Wave that are very popular! You can also add one of our cool Dunk Tanks! What summer party is complete without some awesome water fun? Our Slip N Slide Rental has dual lanes so you and your party guests can race to the end in a watery competition. Get our tropical themed slip N slide and turn your event into a tropical oasis. Don't forget about our waterslide rentals! Our PREMIUM Bouncer Combos are a can't miss! They are dual laned and can be used wet or dry. Each combo features a large bouncing area, basketball goal, and a unique colorful theme! Choose from the Unicorn Combo, Fire Castle, Blue Crush, or very popular Football Combo! Dry Slides are a fun way to have fun without water! When the weather isn't right for water fun, you can still enjoy the dry slides from Cowboy Party Rentals. Our dry slides are great for cooler weather and indoor events. We can set these slippery slides up in gyms, auditoriums, or outside. Are you looking for a unique, one of a kind party rental? 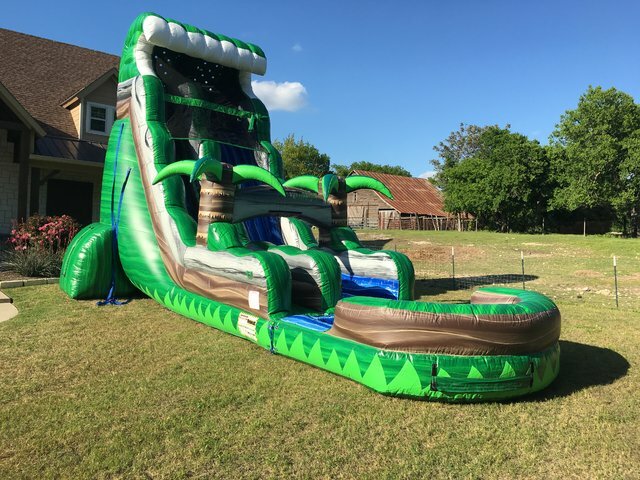 Cowboy Party Rentals in Midlothian, Tx has just the right water rental for you. 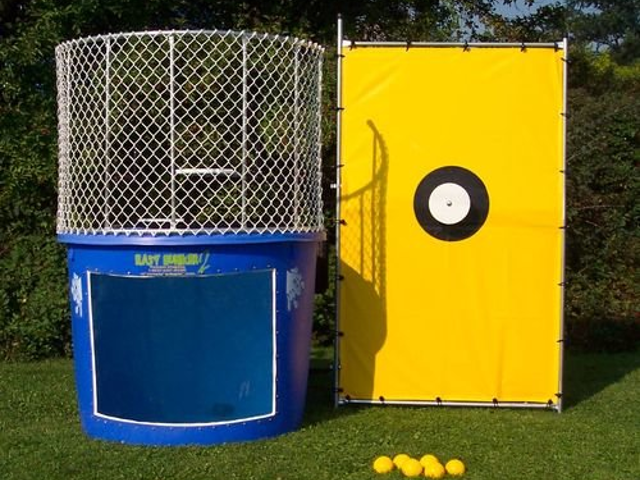 Our dunk tank rental is an interactive game rental that is a blast for the participants as well as the spectators. Our professional staff will bring the dunk tank right to your party or event. Every great party always has great food! 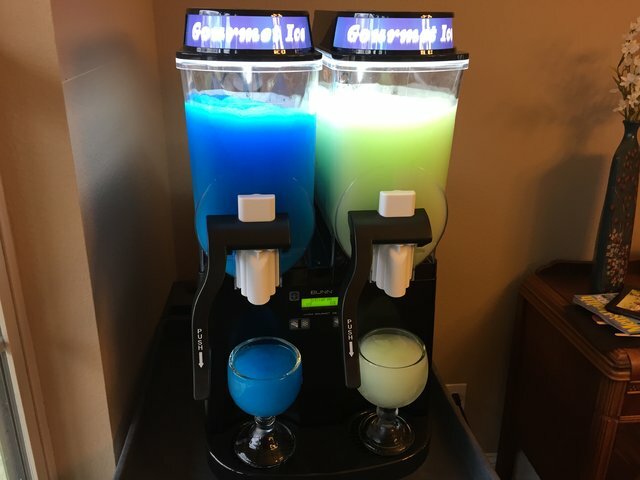 Your party guests will be thrilled when they see our awesome concessions set up for their enjoyment. Who doesn't love the sweet taste of fluffy cotton candy or the smell of popcorn. We guarantee clean and sanitized concession rentals. Don't let cold weather stop your next party or event. 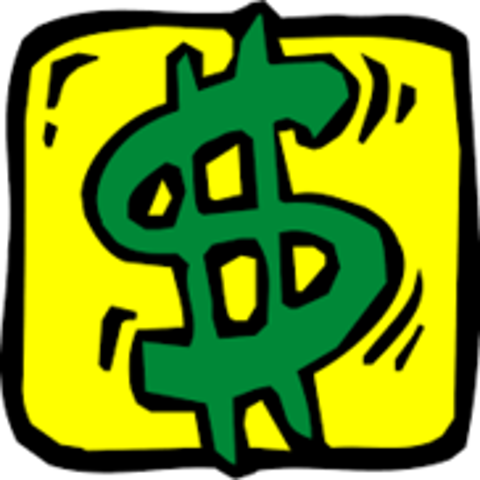 Cowboy Party Rentals is heating up parties all over Midlothian. 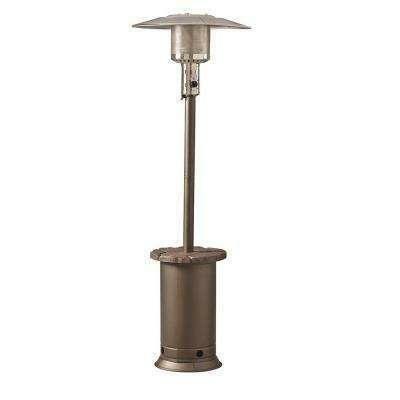 These great patio heaters are safe and can keep a large area warm. A propane tank is included with the rental. 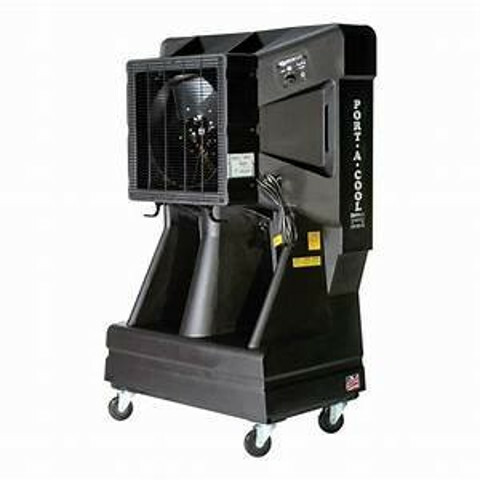 Our 24inch fan rentals have 2 speeds and deliver a mighty 8000 CFM which can definitely handle cooling down your party guests quickly. 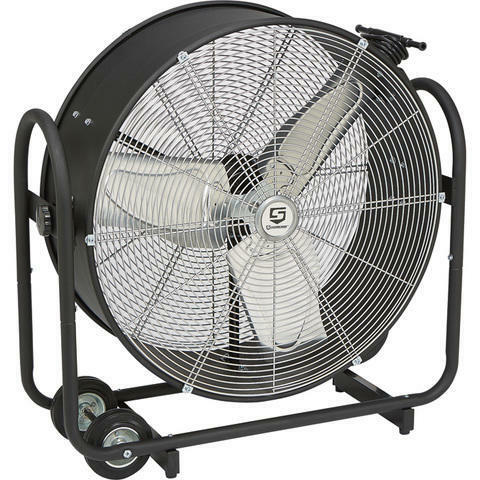 The fan rentals from Cowboy Party Rentals can be used indoors or outdoors. When all know the Texas sun can really be a scorcher and it can be almost impossible to keep cool. We present to you Texas sized portacools that keep up with the summer heat and keep the party going. Don't let the heat force you indoors! Cowboy Party Rentals has thought of every little detail. We offer fine table linens that will come to you clean, stain-free, and ready to dress of your party tables. We have table available too! When you need a place to rest your feet or a place to serve your food, checkout the tables & chairs for rent in Midlothian. The party experts have got you covered. 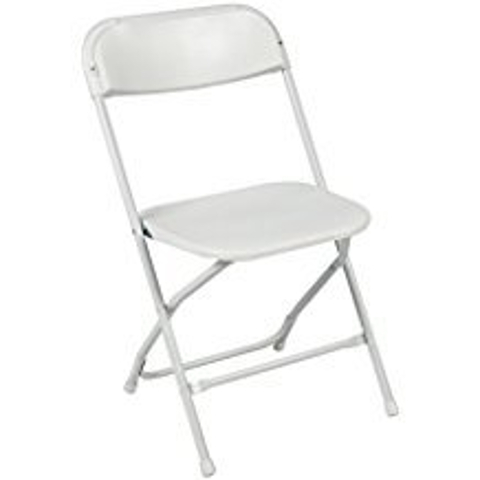 Our chairs are comfortable and clean! 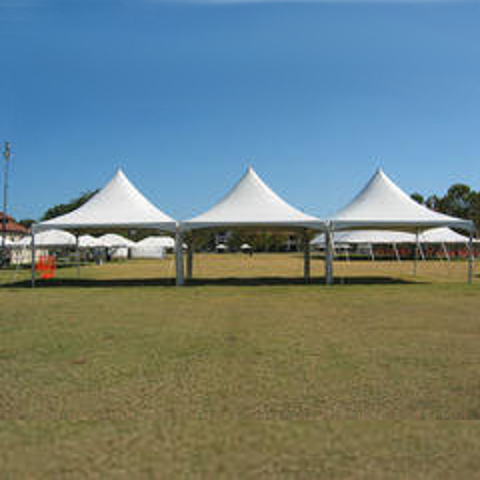 Tents & canopies are great for all your outdoor events! 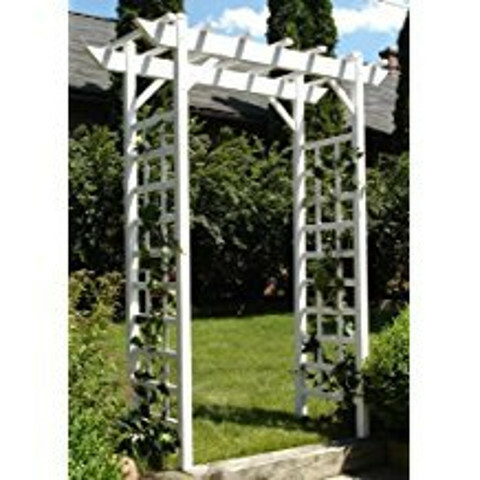 They will provide you and your guests with shade and protection form the weather. Our high peak tents are real show stoppers, check them out! 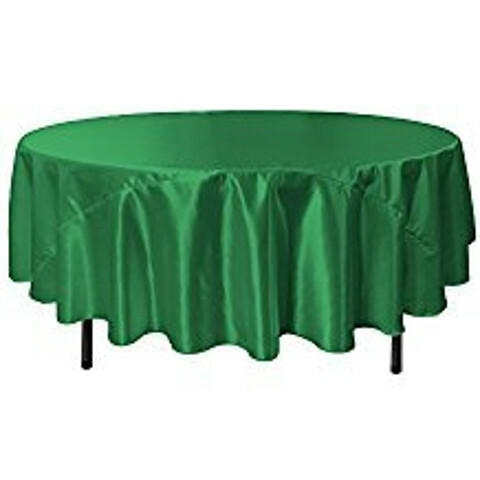 We also offer table linens as well. Giant game rentals are one of our most popular rental and it's not hard to see why! 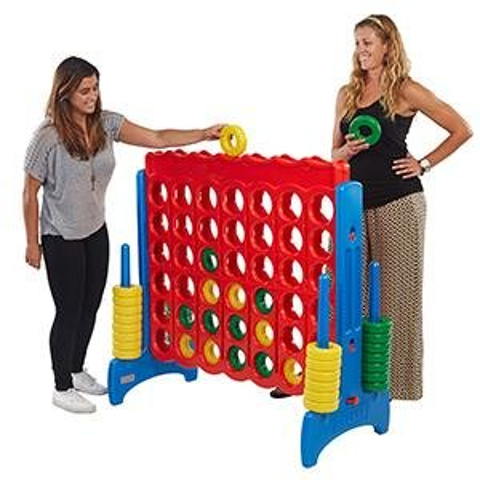 Kids and adults love the fun twist on their favorite classic games. 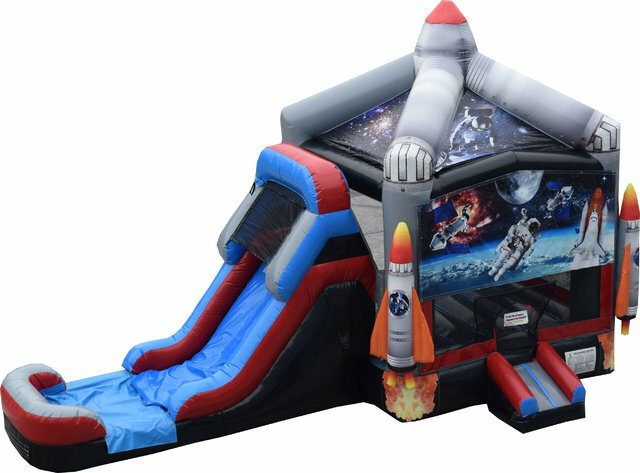 Add these to your bounce house rental to add even more fun to your party. 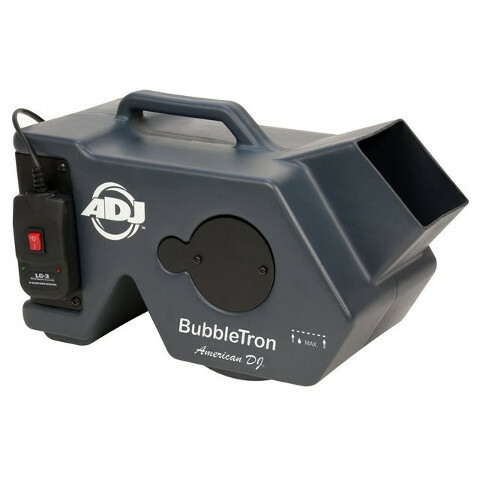 If you are hosting a fun run or any event with children involved; just add a bubble machine rental and watch their faces light up. Kids can't resist the fun of bubbles! Our beautiful wedding arch is a lovely place to say your vows! Backyard and park wedding are becoming popular and we have lots of great rentals to help with your special day. We have the POWER! Literally! 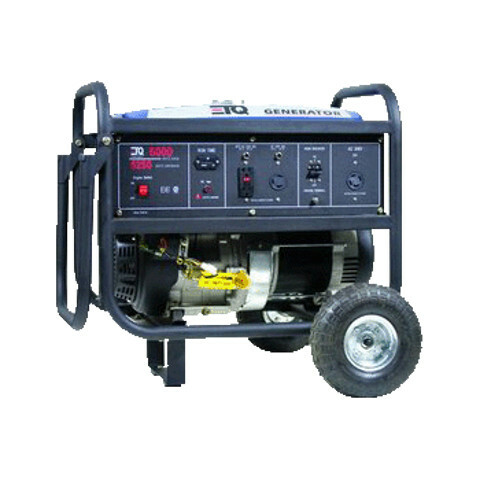 Cowboy Party Rentals knows you may not always have access to power for your party rentals so we offer generators at affordable prices. Do you need several party rentals to complete your ultimate party package, let us help! We have put together party packages with our most popular items. 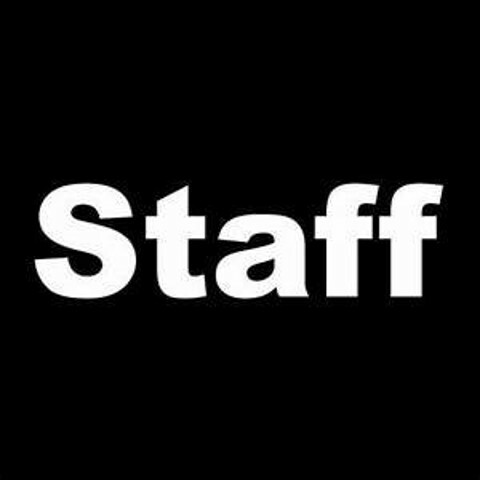 If you are in need of a few extra hands for your event, we have professional event staff to lend you a hand. Click here to learn more. We want you to have a stress and hassle free party experience. If you're not sure what you're looking for, please feel free to call or email us and we will be glad to help! 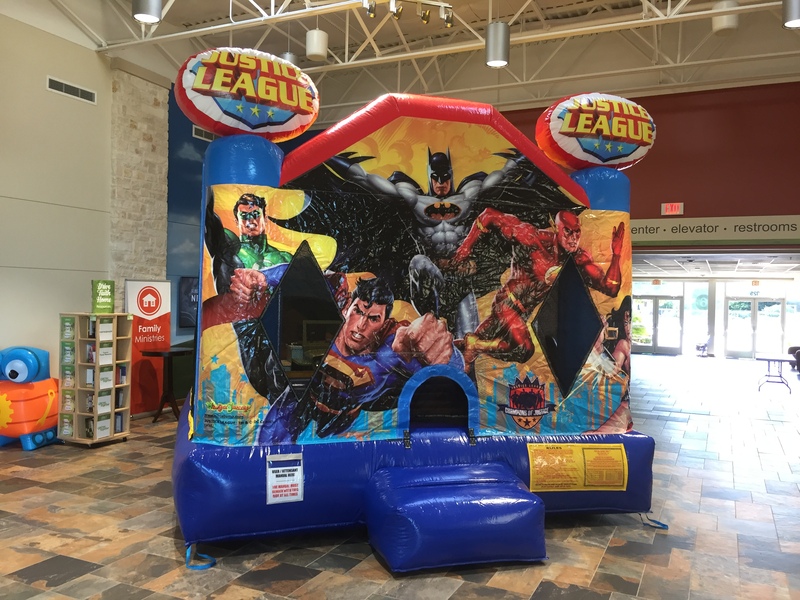 We have inflatables appropriate for toddlers, young kids, teenagers, and adults! We are fully insured and TDI compliant. We clean and sanitize our bounce houses after every use because you deserve the best! If you have any questions, please check out our FAQ's page or don't hesitate to Contact us!